Island Furniture Studio offers comfort and elegance with a casual feel. Our one-of-a-kind studio blends more than 30 years of professional interior design experience with a unique selection of furnishing and décor providers. Whether you are freshening up a guest bedroom with new linens, staging a home for sale, or building your dream home, we consider it our privilege to be a part of your journey. From inspired gifts to the perfect rug, Island Furniture Studio suits your lifestyle and your budget. 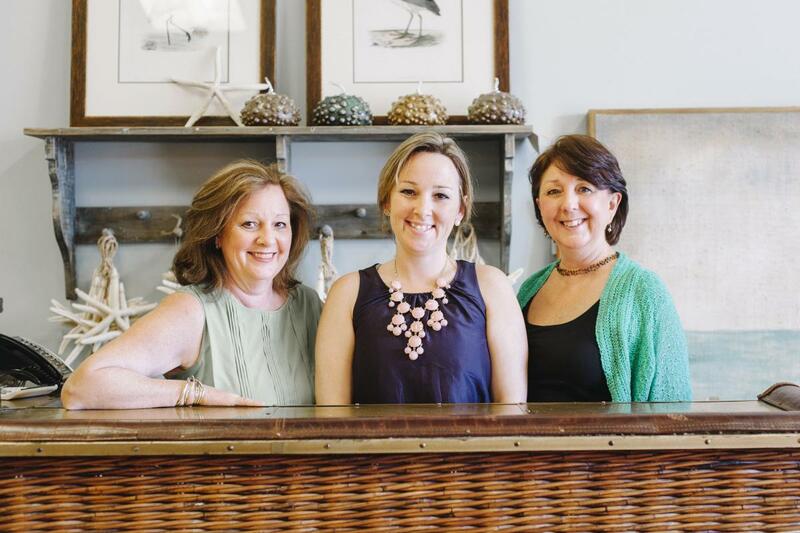 While we are located on Kent Island, our business continues to grow throughout the region. Visit and experience our Chesapeake hospitality!